It’s a game for people who love Firefly, Star Wars, Star Trek, Valerian, space western comics from the 50s, the RPG Traveller, Blade Runner, Alien, Rick and Morty, Cowboy Bebop, Heavy Metal (the film), The Fifth Element, and any number of sci-fi stories about morally questionable protagonists. 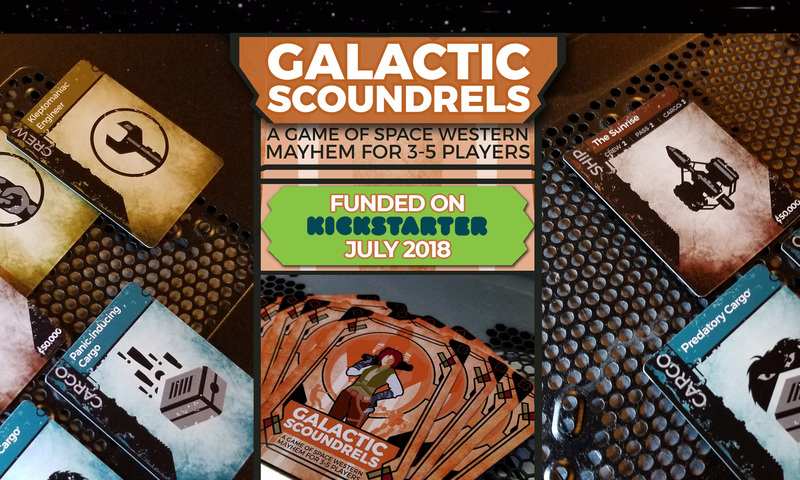 Galactic Scoundrels takes about 90 minutes to play. Unless you’re insatiable storytelling maniacs like we are. Then it takes a whole evening. The game was funded on Kickstarter on July 25th, 2018. 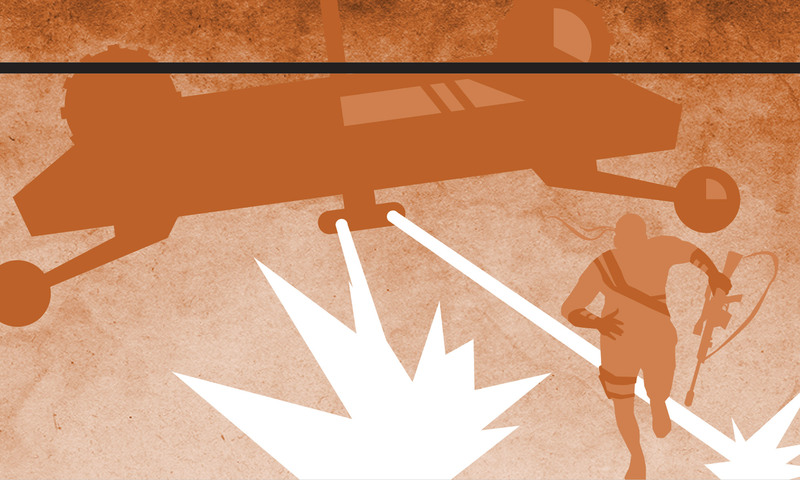 We raised $27,430 from 666 backers. The game is now published by Mercury Games, Inc, and is available starting on February 20, 2019 for purchase in North America.